Welcome! Take a look at the services we offer. Browse the photos of our completed projects. Give us a call to schedule an appointment. We can't wait to meet you! Call 502-493-9984 today to schedule your one-on-one consultation. 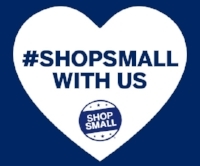 We proudly support local, independently owned small businesses.